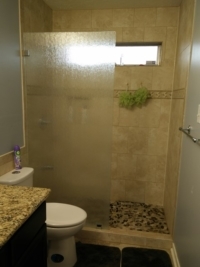 Basic bathroom or kitchen installations to fully remodeled bathrooms or kitchen enhancements. Need a restoration or a complete remodel? 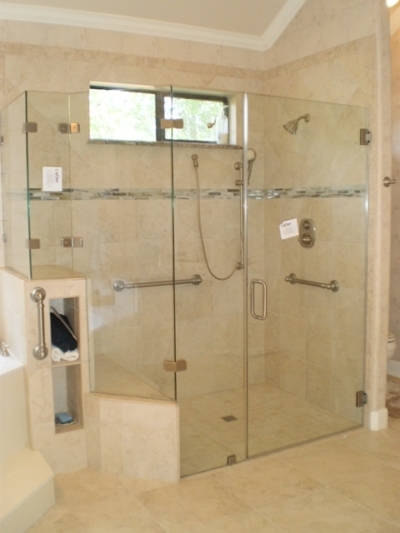 Alison Glass specializes in custom showers enclosures, bathtub partitions, frameless or framed. 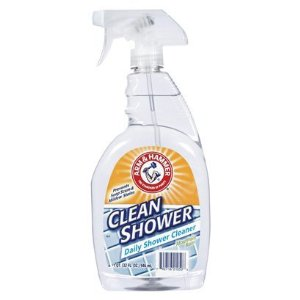 We are proud to be an authorized dealer of Guardian ShowerGuard products. ShowerGuard glass is backed by a Lifetime Limited Warranty. ShowerGuard’s patented technology permanently seals the glass surface, fighting corrosion before it starts. Services shown on the list are not limited to what we work closely with qualified contractors and architects to ensure satisfaction. Our team of experts have over 30 years of experience in the glass and construction industry. Working closely with homeowners, contractors, and architects to assure each customer whether residential or commercial is offered the best possible product along with outstanding customer service. 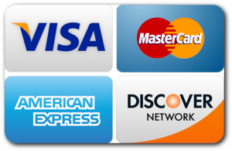 Read what some of our customers have to say. Great Work! Our bathtub looks so much nicer than before. Thanks Alison Glass Inc. Absolutely love my new frameless shower enclosure! I would definitely recommend this company for the excellent work they did. 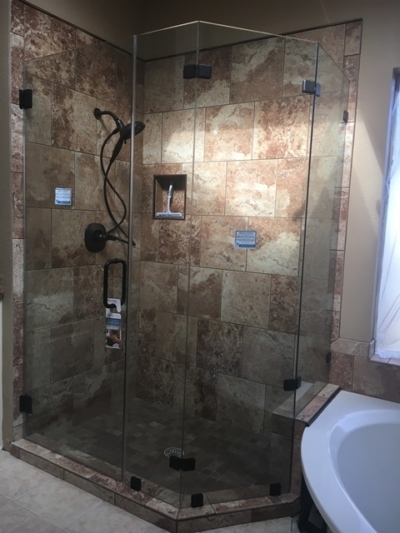 What an awesome job Alison Glass Inc did by creating such a beautiful frameless shower enclosure with a header. 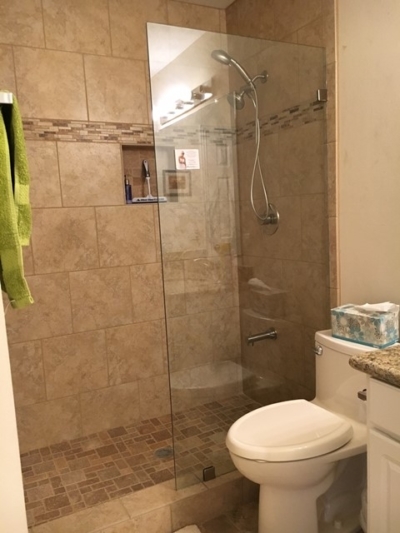 Small space was increased by removing tub and creating the glass partition shower. Love It! Start Creating your Home Retreat Today! 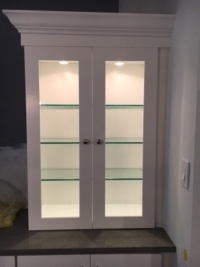 Alison Glass Inc offers custom glass, doors, windows, shower door enclosures or bathtub partitions or enclosures and frameless shower enclosures and much more to Houston, TX and surrounding counties. Welcome to Alison Glass, Inc.
Alison Glass was established in 2006 as a small glass repair service, we’ve since grown into a full service glass company serving both the residential and commercial glass industry in Houston, Texas and its’ surrounding counties. Our reputation for quality products, timely service and competitive rates keep our customers coming back. But our customers needed more quality work than just glass replacement. So we teamed up with quality professionals and started creating works of art in remodels, restorations or enhancements throughout the entire home or office. From simple to complex bath or kitchen enhancements, restorations or a complete remodel, Alison Glass is the company for you! Our team of experts has over 30 years of experience in the glass and construction industry working closely with homeowners, contractors, and architects to ensure each customer whether residential or commercial is offered the best possible product along with outstanding customer service. 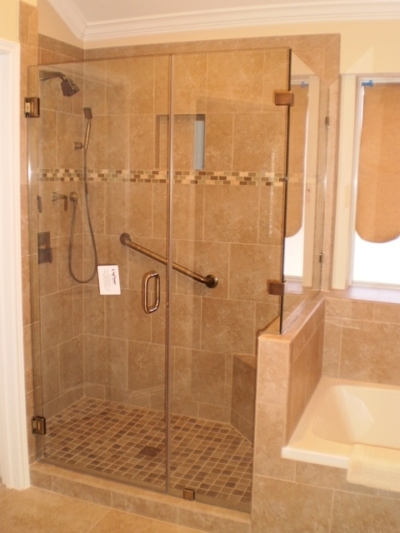 Alison Glass specializes in custom showers enclosures, bathtub partitions, frameless or framed. We are proud to be an authorized dealer of Guardian ShowerGuard products. 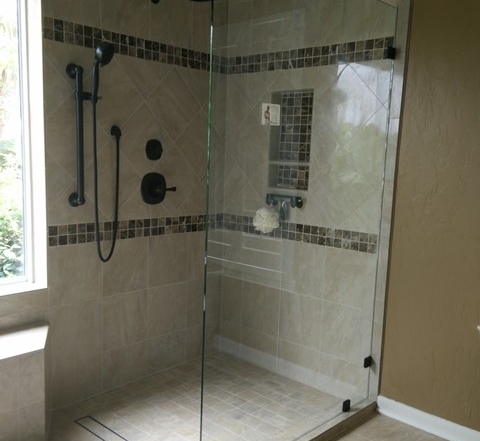 ShowerGuard glass is backed by a Lifetime Limited Warranty. ShowerGuard’s patented technology permanently seals the glass surface, fighting corrosion before it starts.